Desire and determination are the key components for achieving your goals. Putting all the efforts in gaining your desires won’t stop you from anything. I am sure you have always heard this. But today we present you an epitome of this verse. 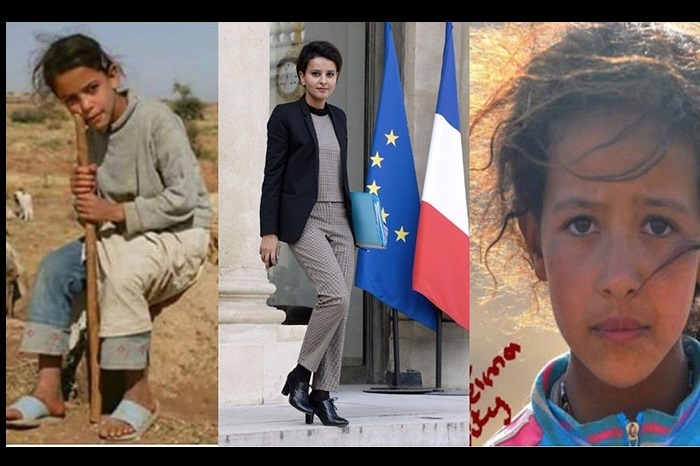 The story is about Najat Vallaud-Belkacem. The young Muslim education minister is a true inspiration for all especially for those who have faced a poor childhood and aim for success in their lives. Najat reminds us our aspirations. It might seem hard but with confidence, faith and determination, everything is possible. 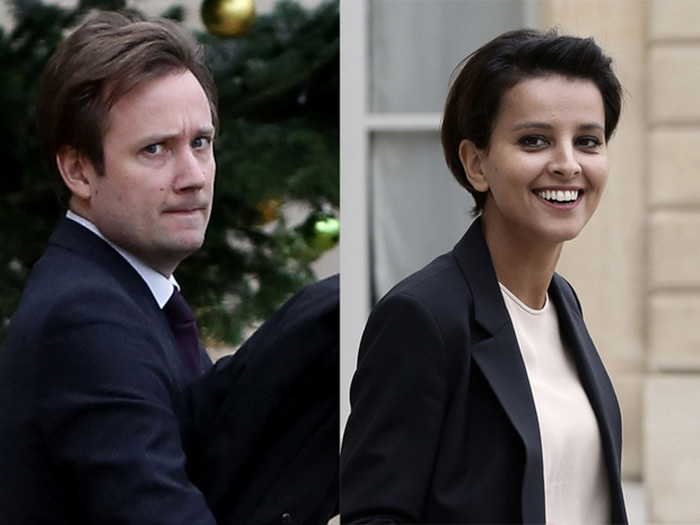 There are many other things that you must know about the youngest French minister. Najat was born in Nador, a small village in Morocco in 1977. Her father was a construction laborer. She herded sheep in her childhood. 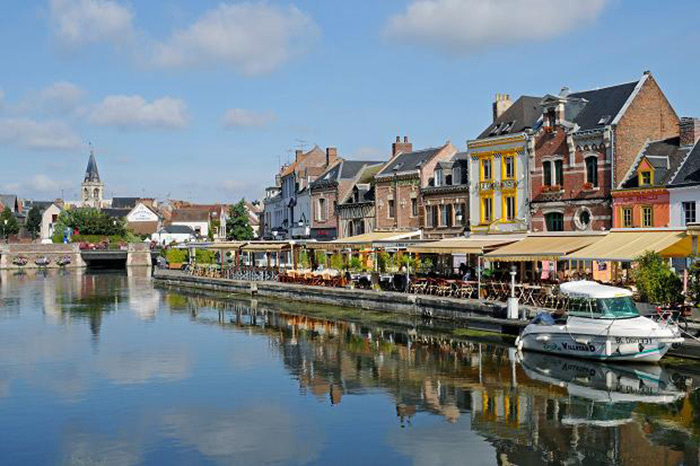 Their family later shifted to Amiens in 1982. 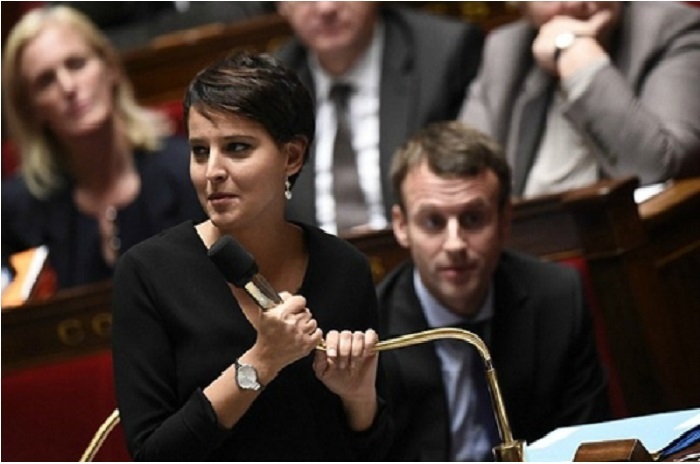 After studying hard for several years, Najat graduated from Paris Institute of Political Studies in 2002. A lot more awaited for Najat since this was only the first stepping stone towards her career and education. The woman started working on her plans. She started by joining a Socialist Party. 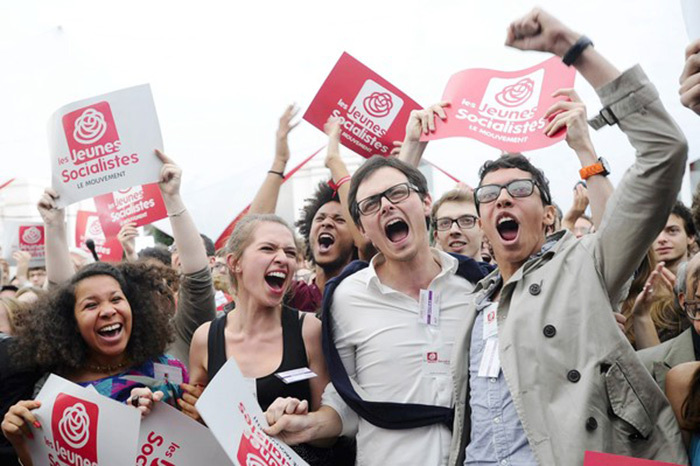 The party fought against discrimination. 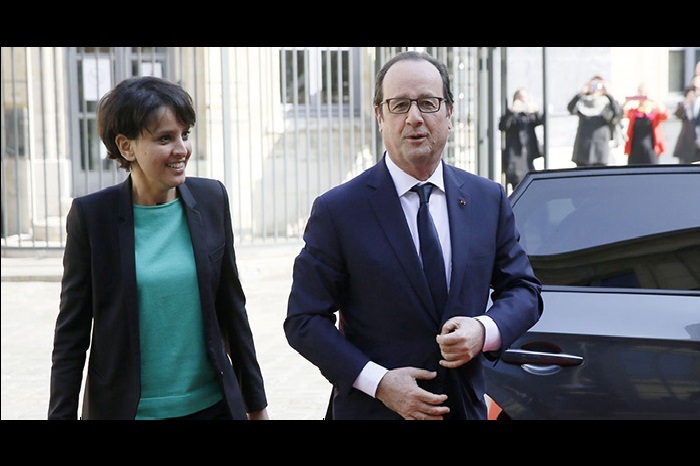 Najat involved with them in fighting for the equal rights of all the citizens. Najat always had keen interest in politics. 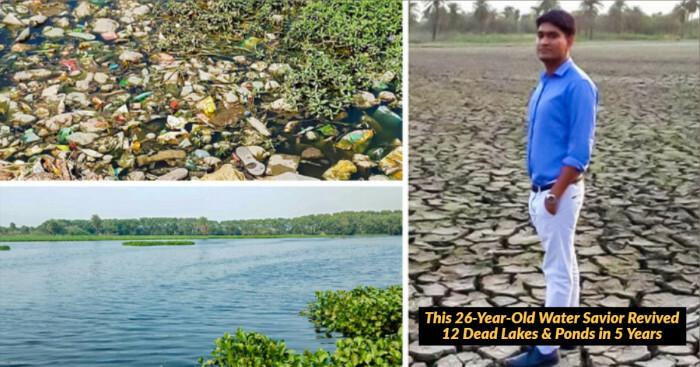 Her weak financial condition could not be a barrier in her path. She never lost hope and her continual efforts appointed her as the councilwoman in 2008. It was time that Najat had someone who supported her dreams and held her hands throughout her life. She married Boris Vallaud in 2005 and moved ahead with her career. 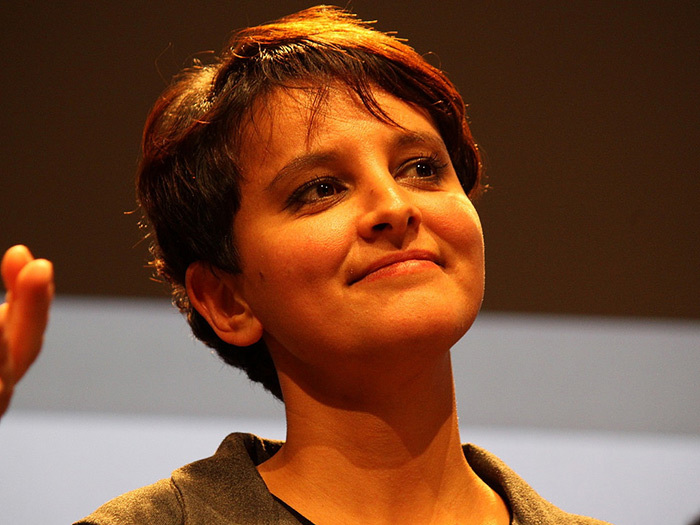 Najat started gaining political limelight. 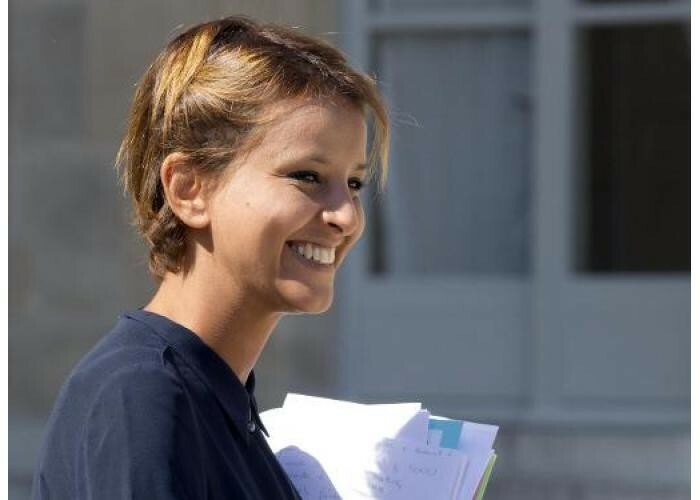 Her growing participation for the welfare of the country made her a recognizable face among the politicians and she was designated as the Council General of Rhone department. 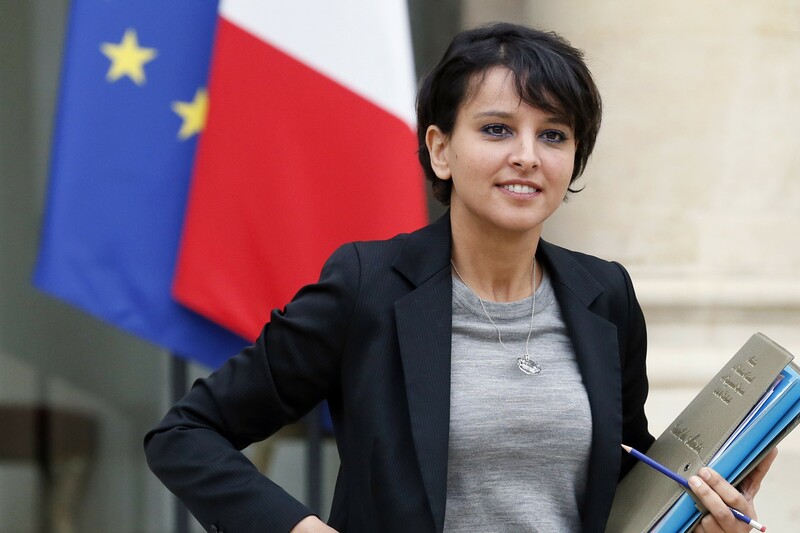 In 2012, Najat Vallaud-Belkacem became the Minister of Women’s Rights and spokeswoman during the Presidentship of Hollande. 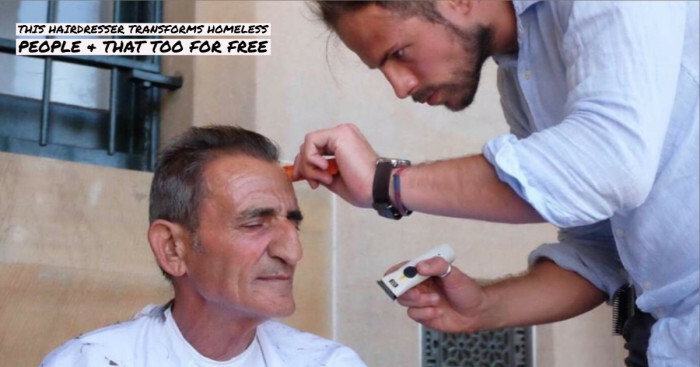 Reading the story, you might find everything good and easy going in Najat’s life but this was not the case. Apart from her childhood struggles of belonging to a poor family, struggles turned down towards her even after her success. She was frequently targeted for racist comments. All the criticism has made her only stronger and stronger day by day. She has learned to fight back but never quit. The transformation wasn’t easy but it had to be made. A young innocent shepherd girl to the youngest Muslim Minister, the journey was hard and long. 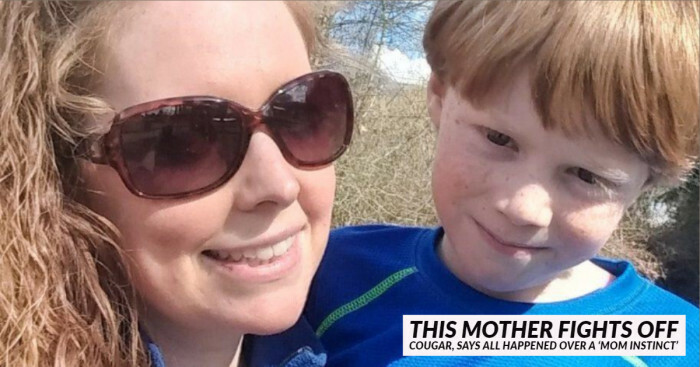 But she did it and we salute her. 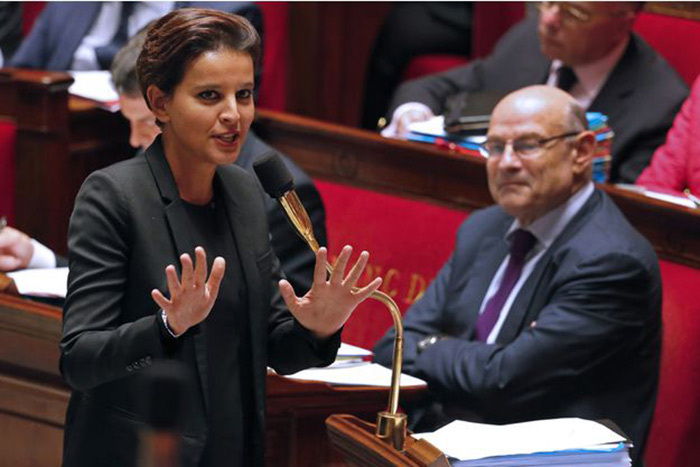 Najat was the one to reassert nation’s values back after the Paris attacks took place. She is definitely going to be a new symbol of the changing country. The highly funded 250 million euro plan aims to train the young people and educators for discussing racism.